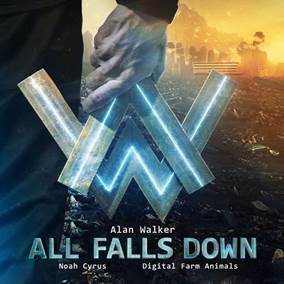 British-Norwegian artist, DJ and producer Alan Walker will make his U.S. television debut this week with his rising radio hit “All Falls Down,” joined by Noah Cyrus on The Tonight Show Starring Jimmy Fallon this Thursday, January 11. 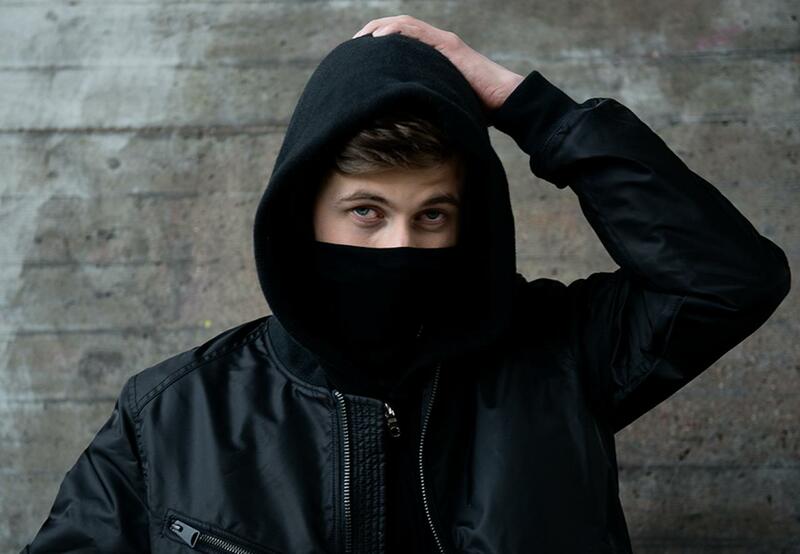 The enigmatic young DJ, whose career streams exceed eight billion, is known for his masked performances. His upcoming European headline tour is nearing sold-out status, while standout dates like Coachella and Lollapalooza South America are being planned for subsequent dates in North America, South America, and Asia. 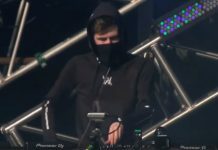 In the past two years, 20 year old Alan Walker went from learning music production via YouTube tutorials to performing to sold-out crowds and playing dates with the likes of Rihanna and Justin Bieber. 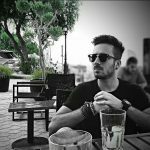 Currently, Alan is certified Gold and/or Platinum in 32 countries and has over 15 million followers across social media platforms. By posting his music online without restrictions, Alan’s fan base first exploded when the gaming community’s use of his music made him one of the most streamed artists globally (over eight billion streams worldwide to date) and made his debut single, “Faded,” the eighth most-liked video on YouTube of all time. 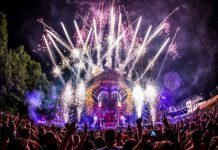 See a clip of his performance below.